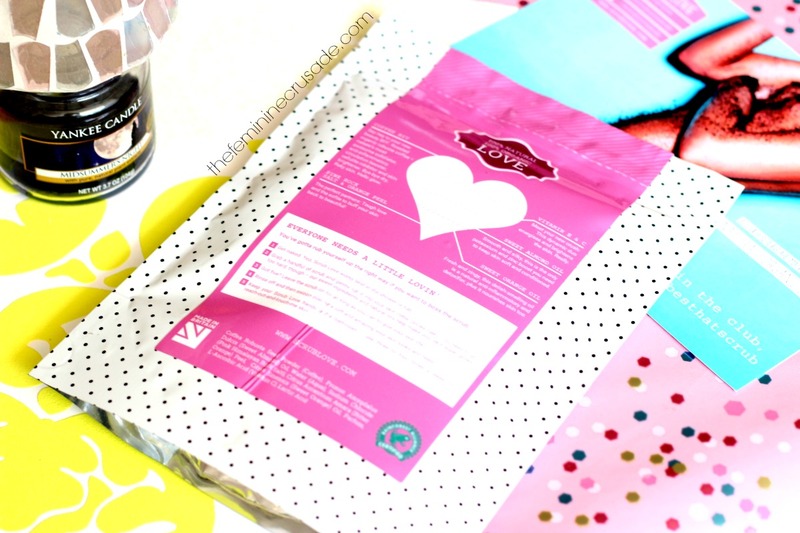 Your first true love - our original organic recipe will sweep you off your feet and buff away skin imperfections. Body scrubs made from 100% natural, organic ingredients that will banish blemishes, target stretch marks, cellulite and anything else you throw at them - to give you a gorgeous glow. This’ll leave you smooth, silky and smelling sublime. . . No one ever forgets their first, right? Let me just start by saying this body scrub smells DIVINE. Like the scent of freshly brewed coffee! This is powerhouse in a pack. I am not a coffee addict yet the moment I took off the seal and dug my nose in, I swooned. I am not kidding guys, this scent of coffee is pure bliss and you can imagine the state of euphoria I lose myself into while scrubbing myself away. Now since I have gotten the smell off my mind, let's move onto the product itself. 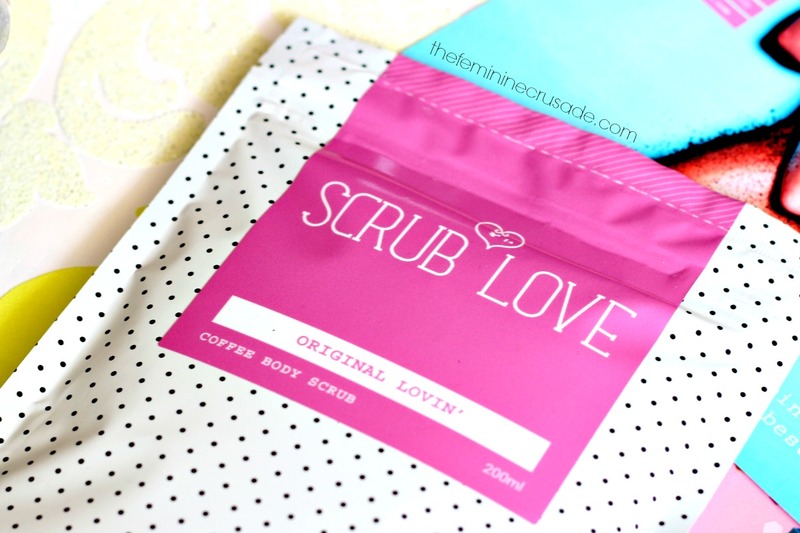 The Scrub Love Original Lovin' Body Scrub comes in a 200ml packaging. They have three different variations on their website, Coffee with Coconut, Coffee with Mint (I have my eyes on you) and the Original Coffee (which I have). 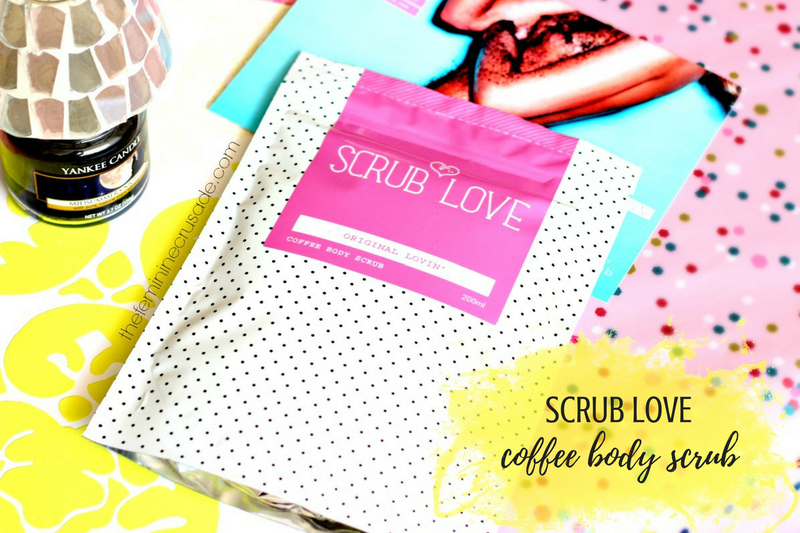 Original Lovin' Scrub contains roasted 100% organic coffee to stimulate circulation, pink rock salt as a natural antiseptic, sweet almond oil for the moisture boost, vitamin E to reduce fine lines and wrinkles, vitamin C to brighten the skin and orange peel to even out skin tone. Whoa this one is jam packed with some mighty ingredients! Yes, the scrub does its job quite well in buffing away dead skin cells without being over-the-top harsh. It does have that gritty texture which is essential in any body scrub so avoid using it on any sensitive/delicate area. It also does not strip off the skin's moisture away. All in all, I have to say it's an amazing product. Does what it says and smells like heaven! I do have two gripes with this product though. One, it has a very no-nonsense, functional kinda packaging. No mess, nothing unhygienic. You open the seal, tilt the packet, drop some scrub on your palm and put away. No dipping into pots, no getting the product wet! I get it. That's great! But still that doesn't take away from the fact that the packaging does look slightly cheap. I do like pretty little tubs sitting on my counter than a plain ol' packet. Two, compared to other well-known body scrubs around the market, like the Soap & Glory Flake Away which is priced at 10 euros for a 300ml tub, I find Scrub Love a teeny tiny bit pricier. Besides that, the body scrub is fabulous!